Effective June 23, 2019, the Postal Service™ will revise Mailing Standards of the United States Postal Service, Domestic Mail Manual (DMM®), section 601.1.2, to clarify the process for overweight items entered in the postal network. In addition to products currently listed in section 601.1.2, the process for removing items over the 70-pound maximum weight limit from the postal network extends to return services products, items returned to sender, and items undeliverable as addressed. This process does not apply to the Competitive PO Box Street Addressing feature in DMM 508.4.5.4, which allows receipt of packages from private carriers. 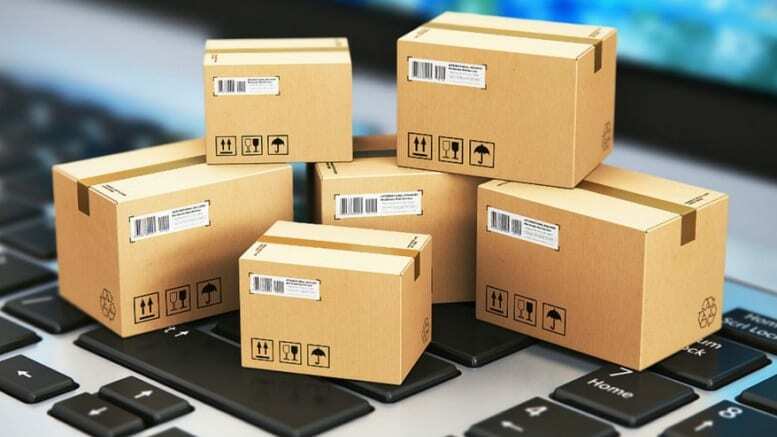 Although the 70-pound maximum weight limit continues to apply to these packages, the Postal Service is working on developing a solution to address situations in which a private carrier seeks to deliver an overweight package to a Competitive PO Box customer. Additionally, the Postal Service will clarify payment methods for the $100 overweight fee. The payment of the $100 overweight item fee will be limited to any authorized retail payment method. The Enterprise Payment System is not an option for payment. Although the Postal Service will not publish these revisions in the DMM until June 23, 2019, the standards are effective immediately. The Postal Service maximum mailpiece weight limit is 70 pounds (see 201.7.3). Any item exceeding the 70-pound maximum is nonmailable, and if found in the postal network, must be secured for pick-up by the mailer or addressee and assessed a fee under 1.2.3. The standard in 1.2.1 applies to any item that exceeds the 70-pound weight limit, including return services, “Return to Sender,” and “Undeliverable as Addressed” items. The standard in 1.2.1 for items exceeding the 70-pound weight limit does not apply to the Competitive PO Box Street Addressing feature in 508.4.5.4. Except for overweight items discovered and picked up at the same facility where they were entered, the overweight item fee of $100 will be assessed per item and must be paid before release of the item. The $100 overweight item fee may be paid by any authorized retail payment method. Unless authorized, overweight items not paid for and picked up within 14 calendar days will be considered abandoned and disposed of at the discretion of the Postal Service. The Postal Service will incorporate these revisions into the next update of the online DMM, which is available via Postal Explorer® at pe.usps.com.